The highway strip is located on road 66, about 8 km northwest of Alavus. Parking loop at the northern end. The highway strip is located on road 2, about 5 km northwest of Forssa. There are parking loops at the ends. Prepared installation for an arrestor cable? 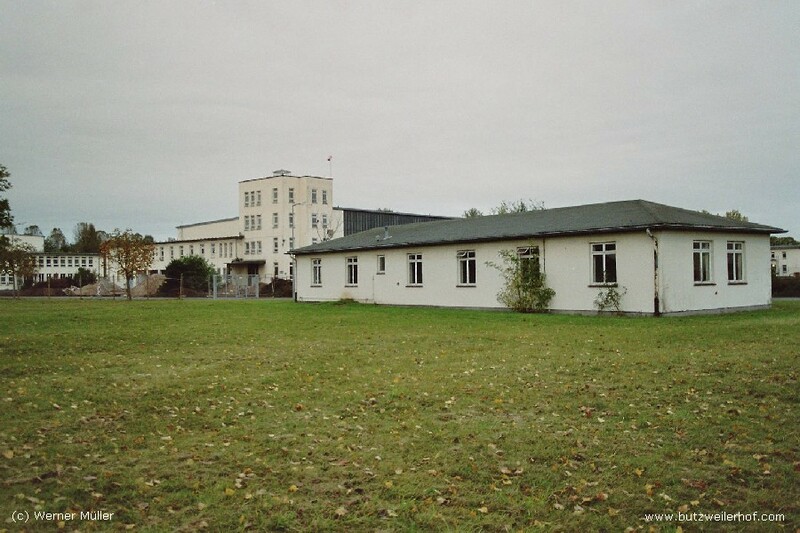 Military airfield with civil use. Helsinki airport. 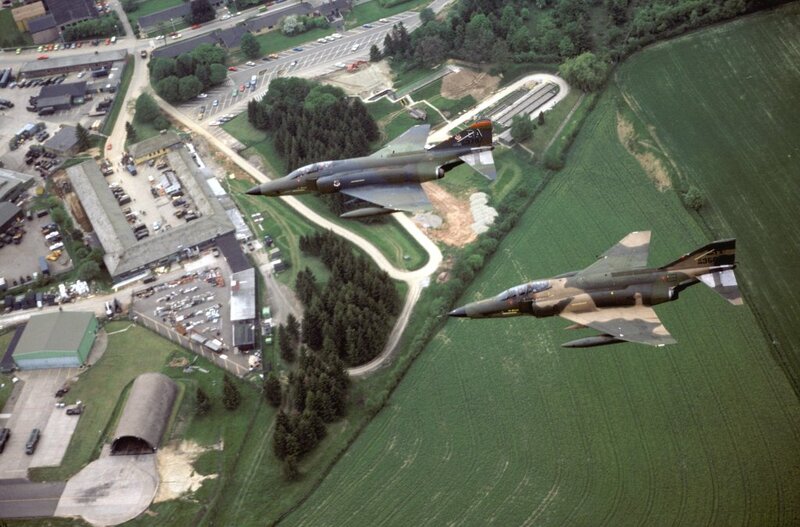 The Finnish Air Force had a QRA site at the field. Helsinki airport. In times of crisis, also used as operational base by the Finnish Air Force, like in 2014. The highway strip was located immediately at the northwestern side of the Helsinki Vantaa airport, on road Katriinantie / Katrinevägen. On the southwest end was a taxiway to Vantaa airport. Airfield of the Finnish Air Force. Airfield operated by the Finnish Air Force. Civilian airport with QRA loops / lanes at the runway and individual hardstands. The highway strip is located on road 822, about 10 km southeast of Kärsämä. Airfield with QRA site and taxiway to the highway. The highway strip is located on road 4 at the northern limits of Joutsa. About 7 km north-northwest of Kajaani. Civil airfield with QRA lanes. The airfield is located about 2 km north of Kauhava. The highway strip is located on road 63 about 3 km northeast of Kauhava airfield. There is a QRA site at each end, in the southwest and northeast. About 4 km north of Kemi. Civil airfield with QRA site. 5 km northwest of Kittilä. Civil airport with multiple QRA sites. 13 km northeast of Kuopio. The highway strip is located on highway 5, about 12 km northeast of Heinola. QRA loop at the northeastern end. 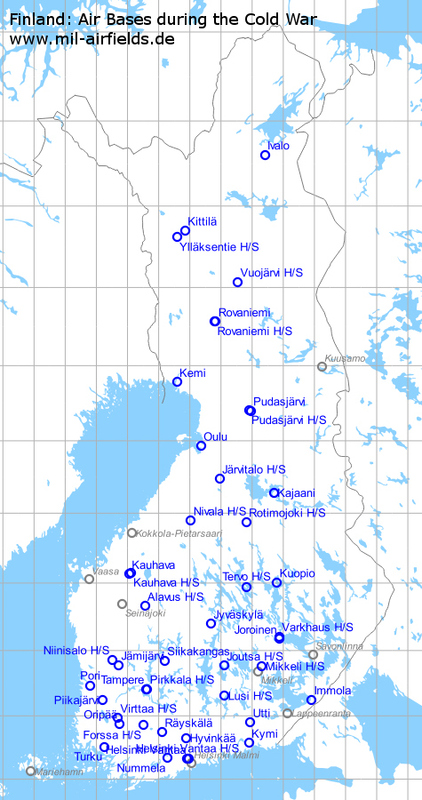 The highway strip is located on road 72, about 8 km northeast of Mikkeli. The highway strip is located on road 23, about 1 km north of Niinsalo. The highway strip is located on road 28, about 4 km southeast of Nivala. The highway strip is located on road 3003, about 10 km southwest of Tampere, immediately east of Tampere-Pirkkala airport. 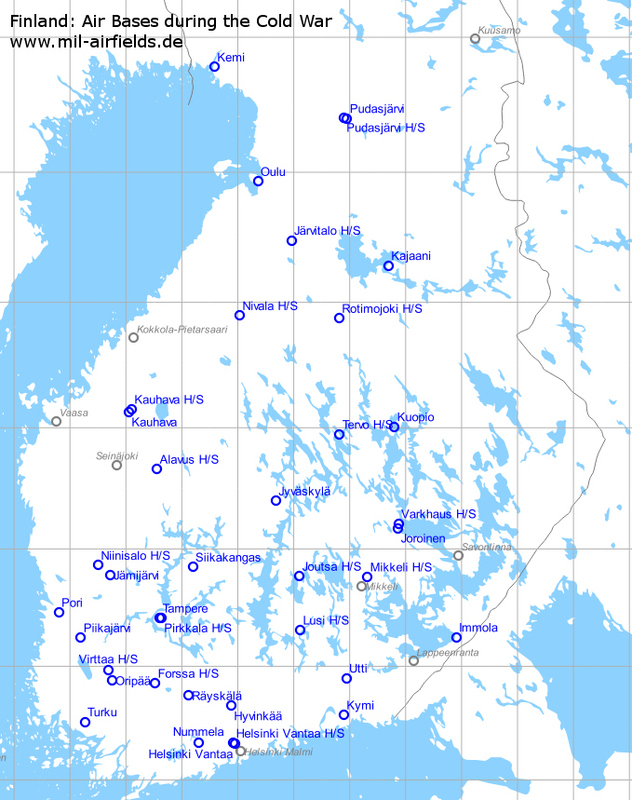 Finnish Air Force base and airport. About 5 km north of Pudasjärvi. The highway strip is located on road 78, about 6 km northwest of Pudasjärvi, immediately west of the airfield. The highway strip is located on road 88, about 8 km northwest of Salahmi. There are two parking loops: one 600 m away from the southern end and one 1,5 km from the northern end. Road 9523 west of the airport. Readiness areas in the north and south. Connection to the airport available. The highway strip is located on road 9523, immediately west of Rovaniemi air base. About 7 km southeast of Jäminkipohja. The highway strip is located on road 551, about 2 km southeast of Tervo. 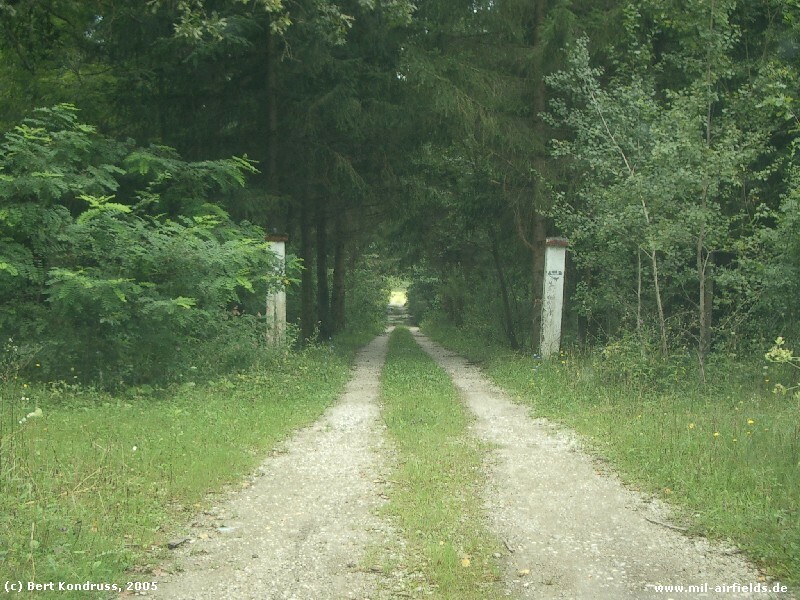 The highway strip is located about 10 km south of Varkhaus. The highway strip is located on road 41 about 2 km north-northeast of Virttaa. Parking loop at each side. In the south prepared installation for an arrestor cable? The highway strip is located about 3 km southwest of Vuojärvi. There are QRA areas are at each end. The highway strip is located on road 80 about 14 km west-southwest of Kittilä. There is a hardstand at each end.